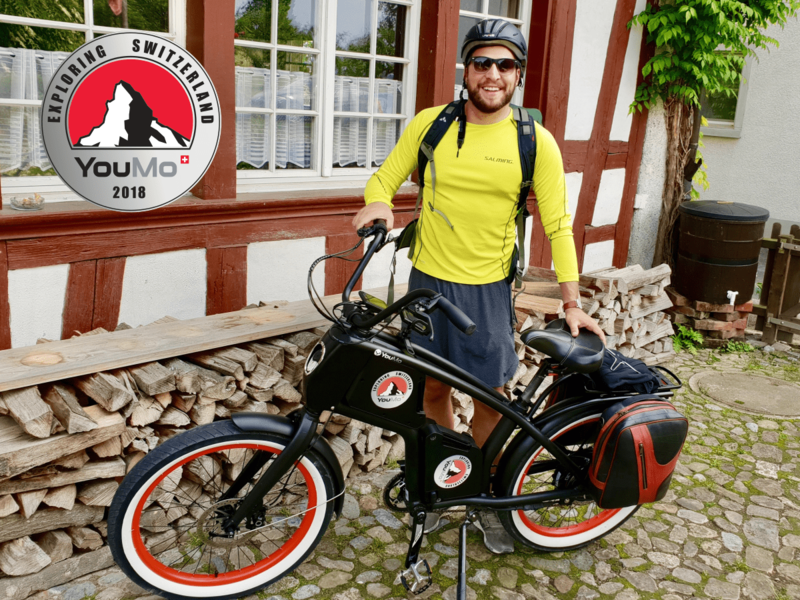 The e-bike rental company Pedelity is based in Schwalbach im Taunus and is the largest provider for e-bike rental in this region. 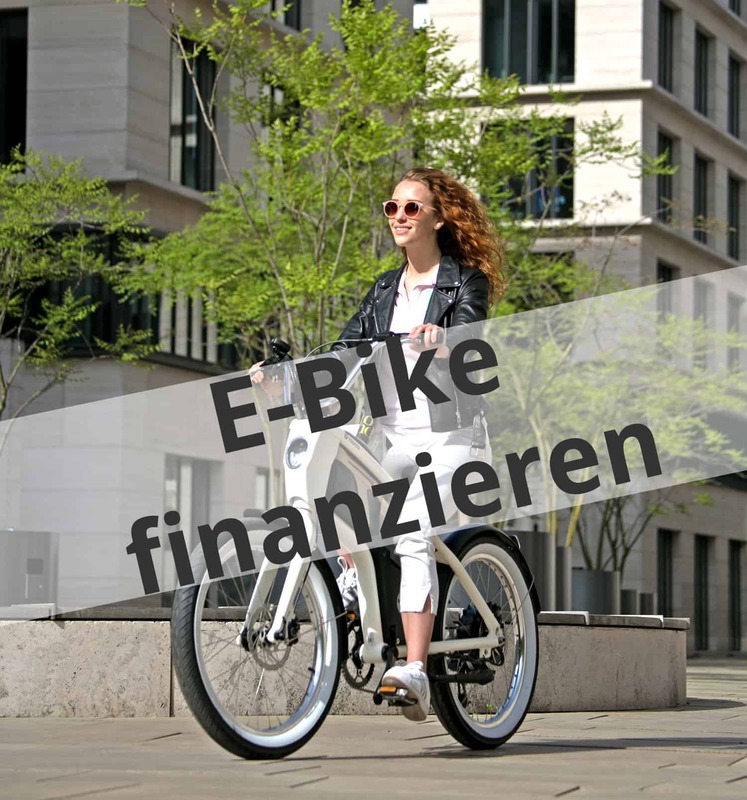 At around nine rental stations, including in Frankfurt am Main, Oberursel and Eschborn, interested parties can rent, buy and have e-bikes serviced or repaired for a wide variety of occasions and purposes. 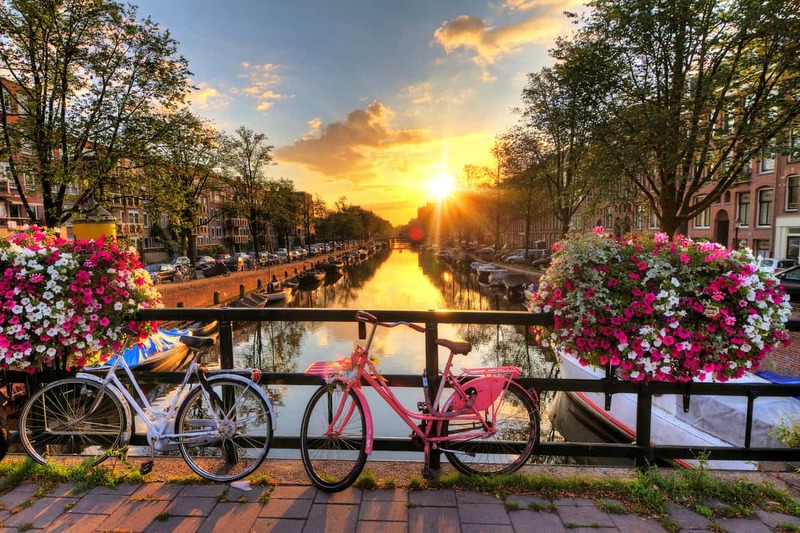 Whether guided tours, extraordinary business events, family outings or long-term rentals as daily means of transport – here everyone gets concentrated know-how from many years in the bicycle business and an all-round service to feel good. Of course, our eCruisers should not be missing! Stefan Trauth of Pedelity has understood what customers want: “We started as a mobile bicycle shop. This was then extended by a collection and delivery service. Since many of our customers depend on their bikes every day, we offer our customers a mobility guarantee. In practice, it looks like we will provide the customer with a spare bike free of charge if the repair takes longer. From the provision of these spare bikes, our rental business developed step by step. Today we see ourselves as a modern, customer-oriented service company specialising in the repair and maintenance of bicycles”. It’s obvious that Pedelity is all about the customer. A free hotline completes this picture. Our eCruisers have enriched the Pedelity fleet since 2017. According to Stefan, various aspects were decisive for this decision: The stylish design, the compatibility with different body sizes, the comfortable sitting position and of course the exorbitant driving pleasure. 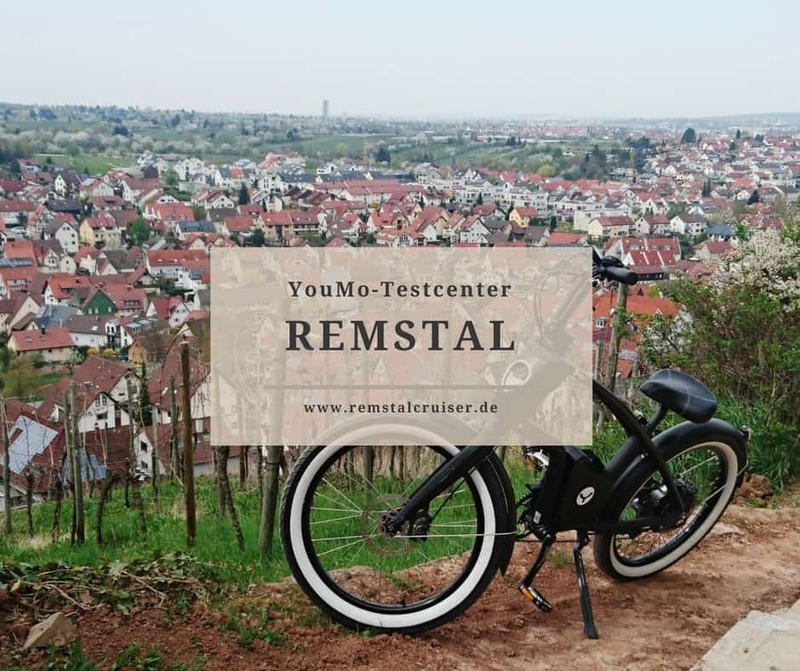 “I first became aware of YouMo at a bicycle fair in Frankfurt. There, the appearance combined with the function and the very relaxed sitting position simply convinced me. And what we really enjoy is the fact that everyone who has driven a lap on a YouMo feels comfortable and has enjoyed the tour to the fullest”. From April Pedelity cooperates with Taunus Touristik Service and thus extends its radius even further. 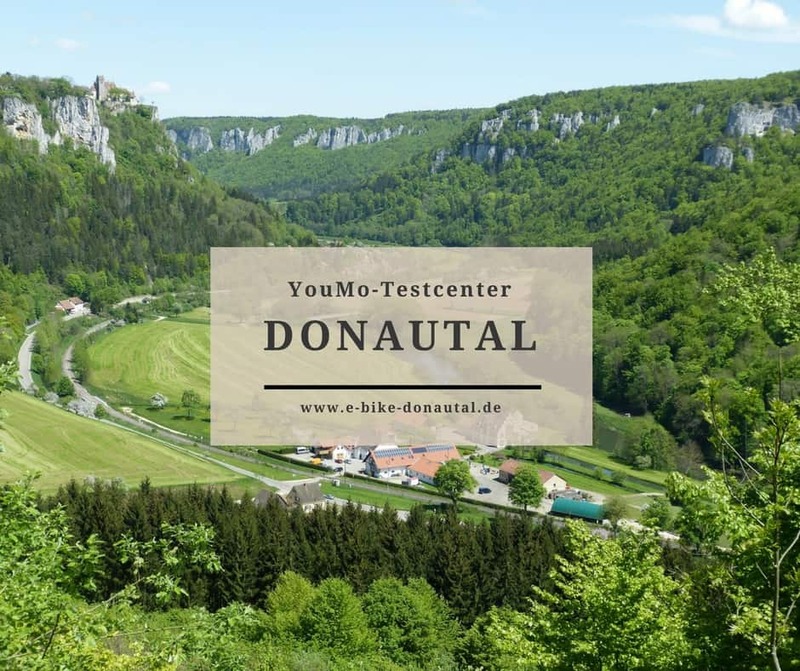 Also the interest of the local media is aroused – so the Usinger Anzeiger and the Kreisblatt report about the partnership. We thank Stefan for this short exchange and look forward to a long and successful partnership! 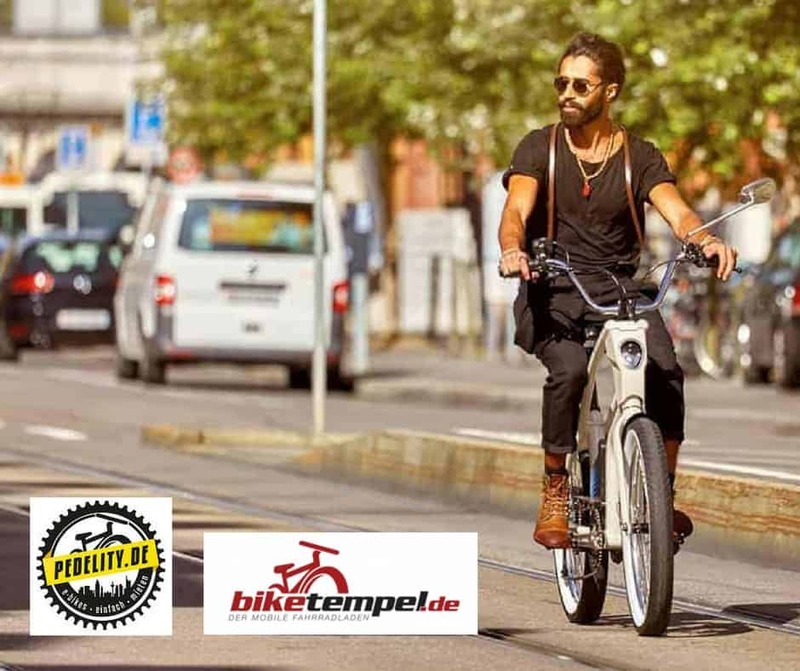 If you are thinking about renting an e-bike in the Taunus, you should definitely look around at Pedelity!